Did Prince Harry Propose to Meghan Markle On Vacation? Prince Harry and Meghan Markle’s Fairy-Tale Vacation: Did He Propose? Every detail had been meticulously planned. 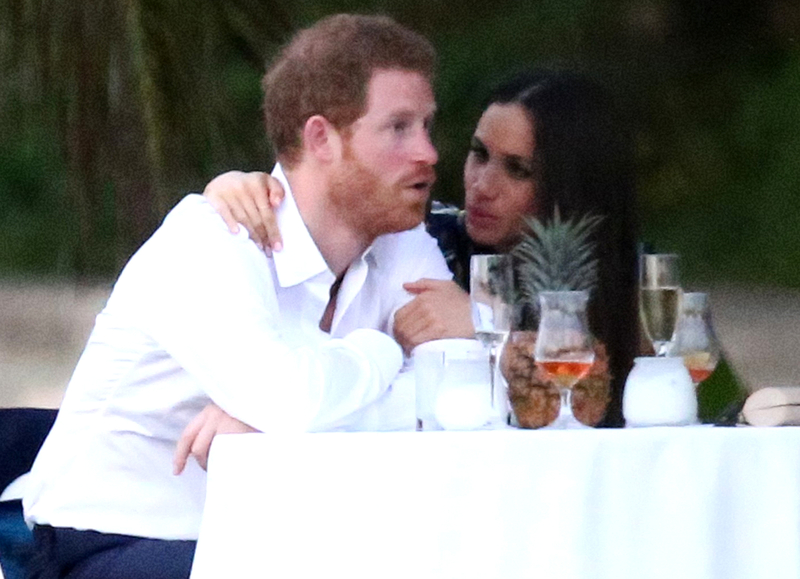 Ahead of their August 4 arrival in Botswana, Prince Harry arranged “a small, surprise celebration” for girlfriend Meghan Markle’s 36th birthday, reveals a Harry pal. And that was only the opening act. Two sources reveal in the new issue of Us Weekly that the 32-year-old intended to ask Markle for her hand in marriage during their three-week stay. 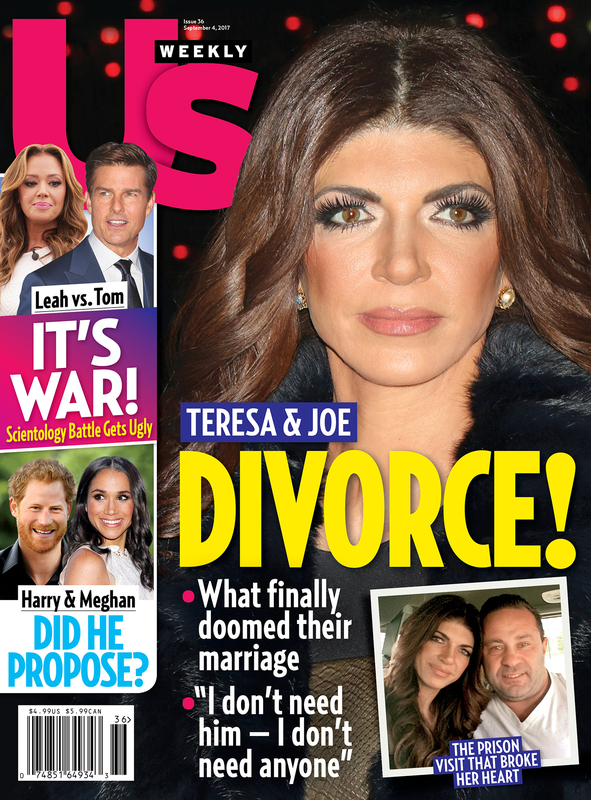 For more details on their romantic vacation — and how they’re preparing for their shared future — pick up the new issue of Us Weekly, on stands now!